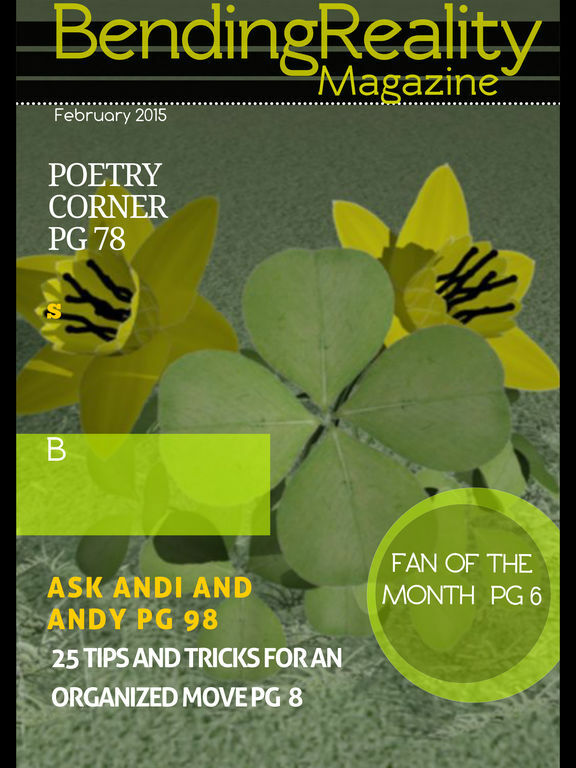 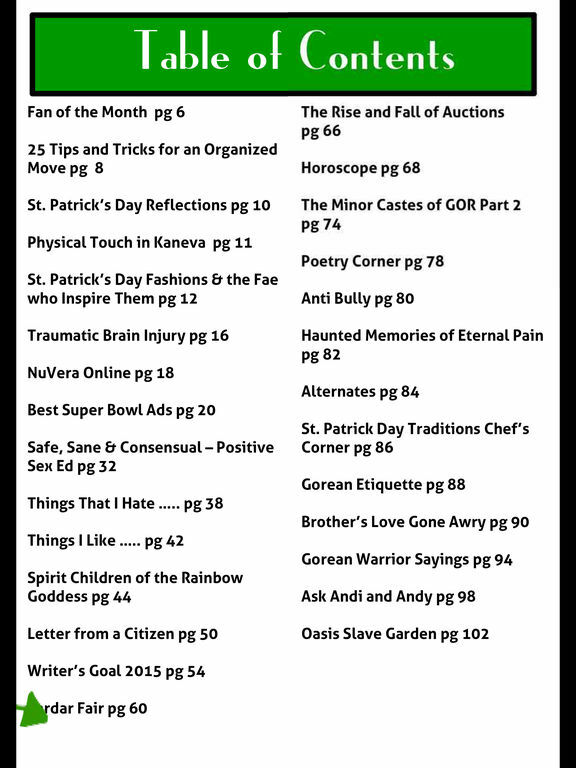 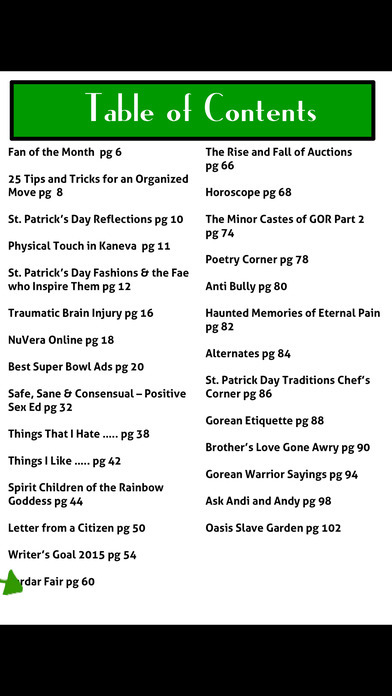 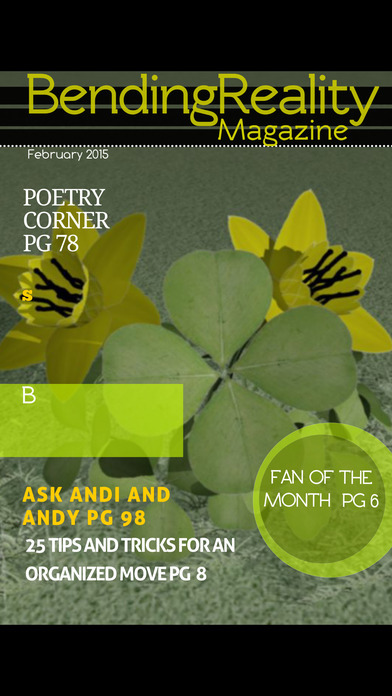 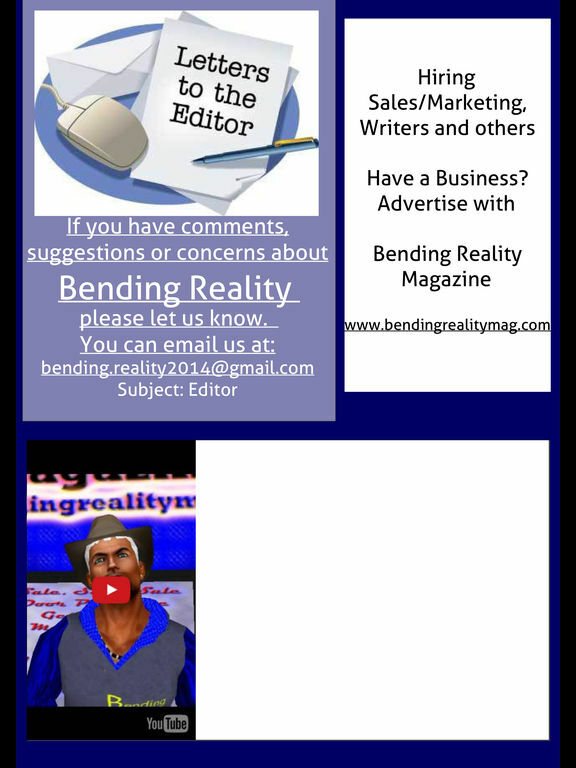 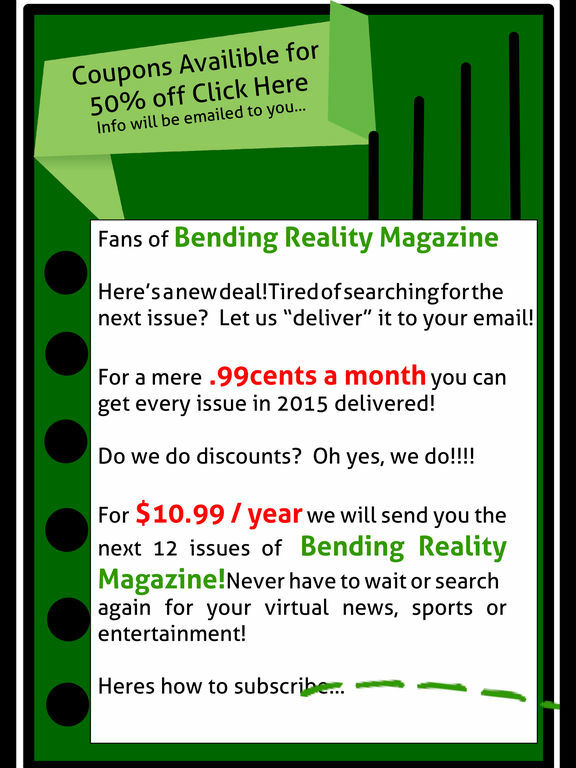 Bending Reality Magazine takes a moment to bend the Virtual World and the Real World for those that like to play in both. 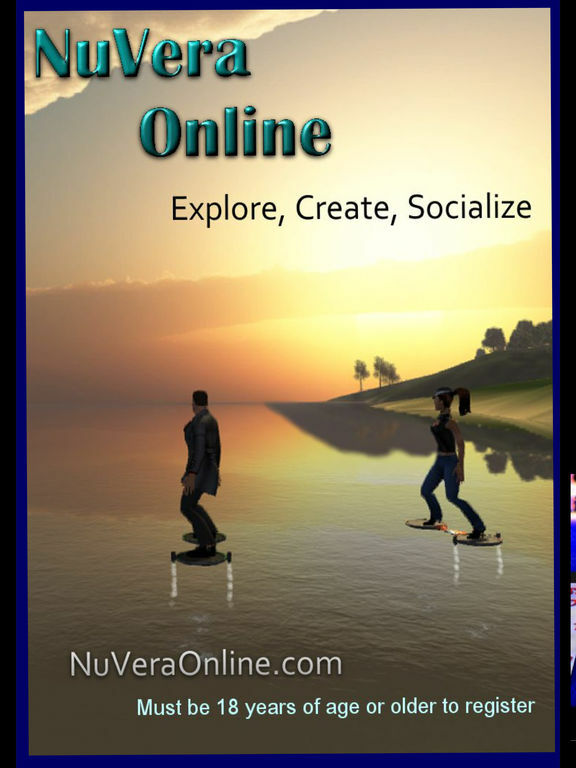 We cover many virtual worlds - what is happening, how to use them etc... and things that are important in the real world for those enjoying virtual play. 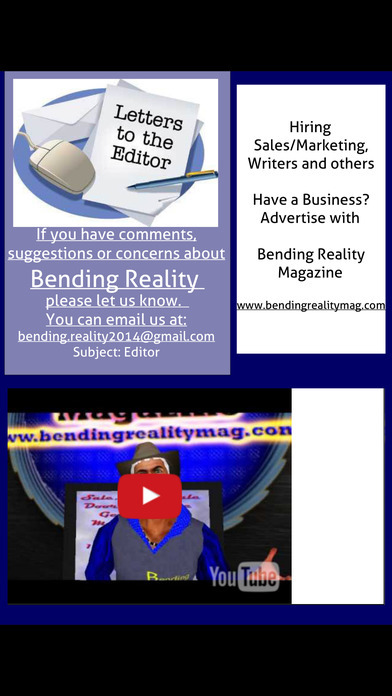 Bending Reality with the Real World - Advertise with us and get your product or service all over the world.